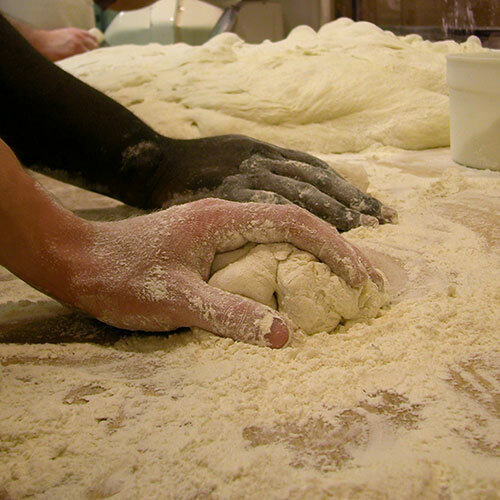 Welcome to Breadsmith of Sioux Falls, winner of The Local Best’s “Best Bread” award! 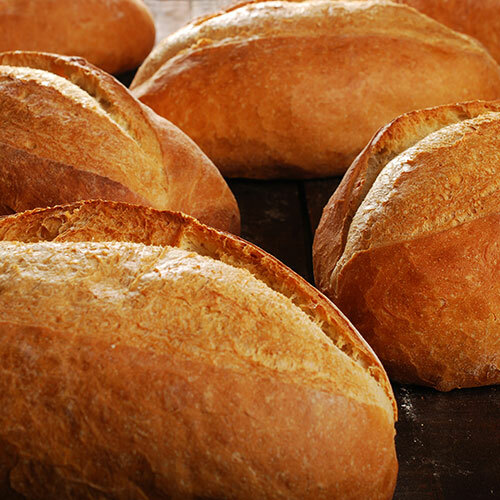 Our artisan breads are made from scratch using the finest ingredients and baked in a five-ton European hearth stone oven. We also offer freshly made sweets such as muffins, cookies and scones. Stop by any of our four convenient neighborhood bakeries, including 33rd & Duluth (Main) and 26th & Marion (West), and starting Summer 2018, 26th & Sycamore (East) and 57th & Cliff (South).